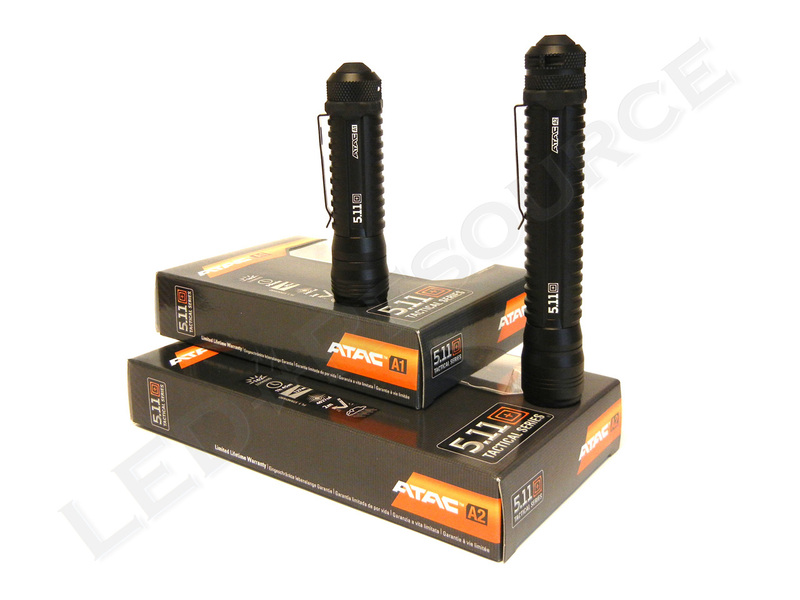 Going back to more traditional power sources, the new 5.11 ATAC line of flashlights uses either AA, AAA, or CR123 batteries. Solid build quality and user friendly attributes, such as easy to use momentary-capable tail switches, makes these lights a suitable choice for duty or everyday carry option. We’ll be taking a look at the alkaline versions of these lights, starting off with the ATAC A1 and A2. 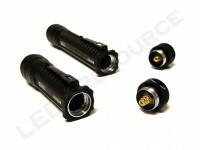 Both lights have triple modes, with the difference being output and number of batteries. 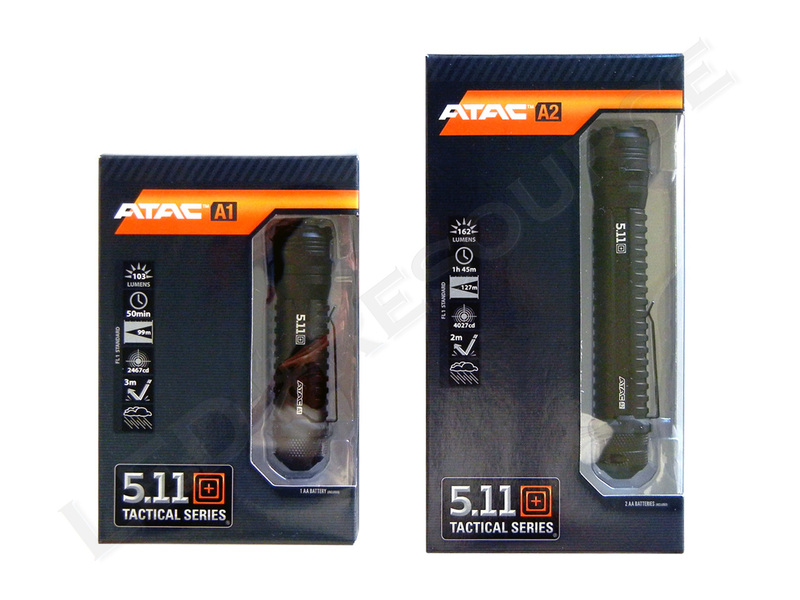 MSRP for the 5.11 ATAC A1 is $54.99, and the ATAC A2 is $64.99. Both lights only come in black. Included in the box are: ATAC A1 (or A2) flashlight, 1 x AA (or 2 x AA) alkaline battery, a Break-Away Lanyard, and user manual. 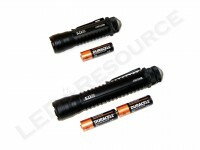 One of the first 5.11 flashlights to use alkaline batteries, the ATAC A1 and A2 lights operate on one and two AA batteries, respectively. The head, which cannot be removed from the body, features a plastic window and a textured orange-peel reflector. The light is type-II anodized aluminum inside and out, and the forward-facing pocket clip can be removed if desired. 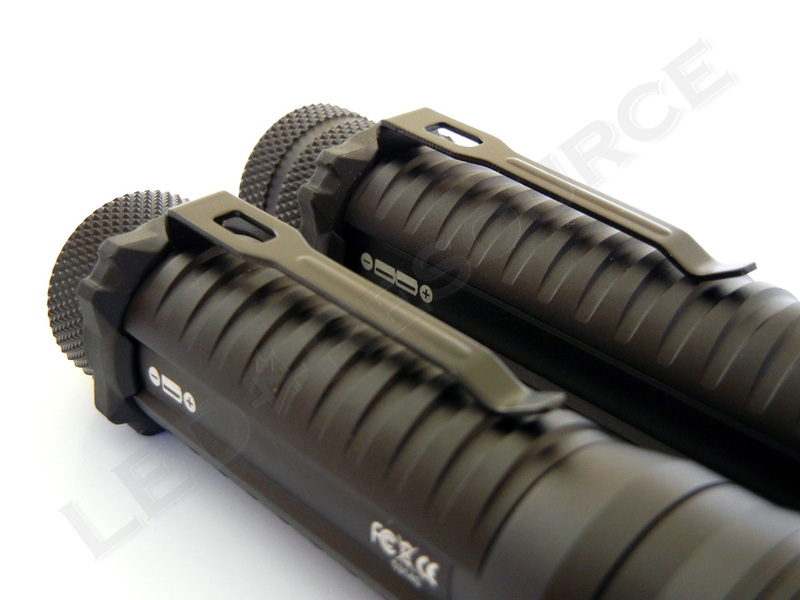 Some ribbing and patterns, as well as the pocket clip, provides grip on the body. Ribbing is also present on the inside to reduce battery rattle. On the tail cap is a forward click switch, covered with black rubber. The rubber protrudes, so the light cannot tail-stand. 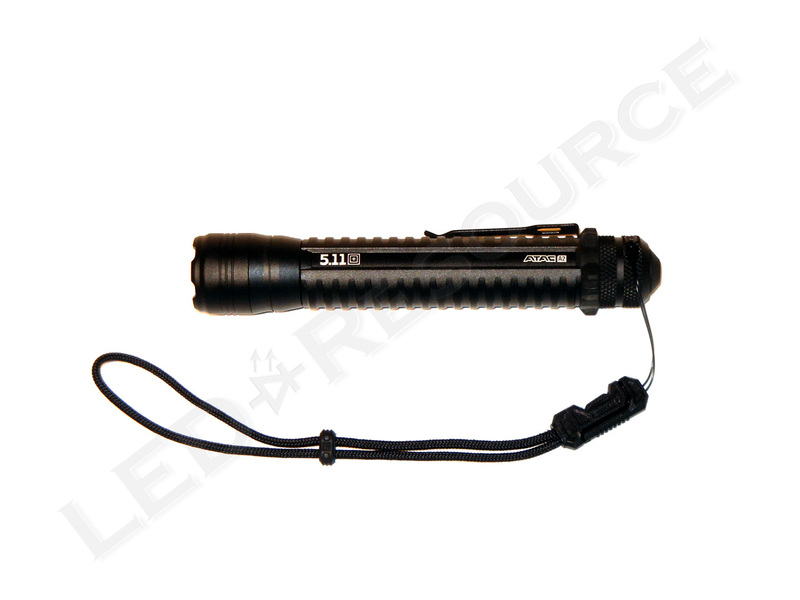 Like many other tactical flash, the 5.11 ATAC A1 and A2 flashlight has 3 modes. 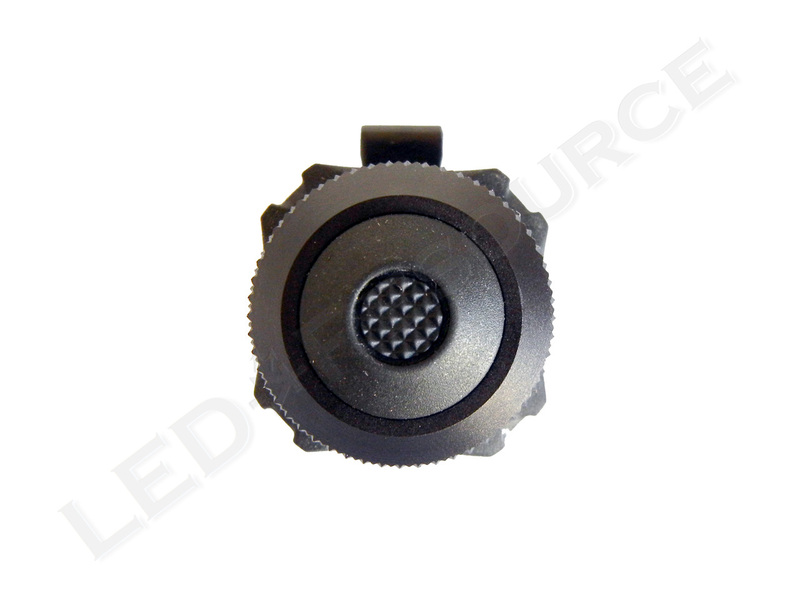 A single tap and a full click (or a partial press) will activate ultra low power mode at 15 lumens. 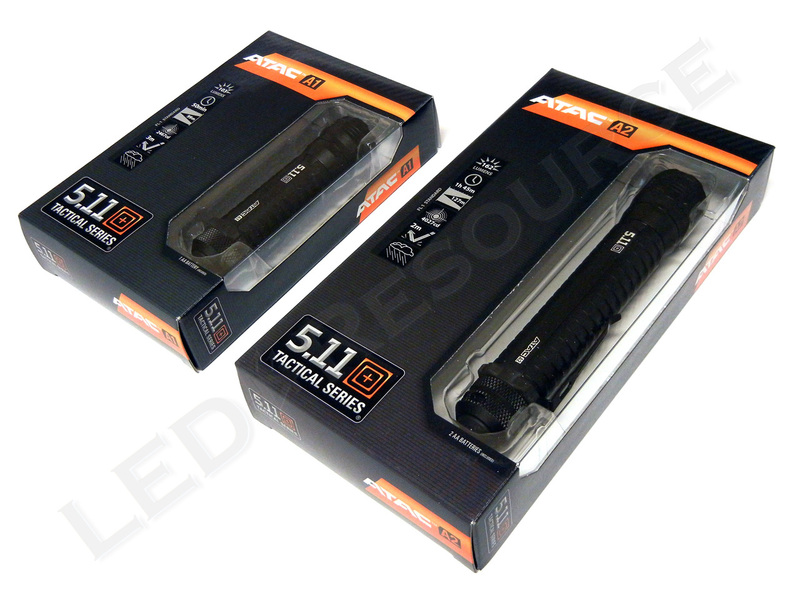 The 5.11 ATAC A1 and A2 are ANSI rated at 103 and 162 lumens, respectively, and both use the Cree XP-E LED. The lights have smooth spill from edge to hotspot. Although the hotspot is focused, the beam is more floody and better suited for closer work where a strong spot beam can be too reflecting. Overall, the beam is clean and smooth, thanks to its textured orange-peel reflector. 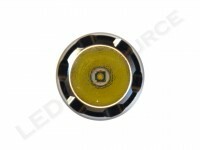 The light output drops to 50% within 2 hours and remains constant for about 5 hours before shutting off. 5.11 designed the circuit to go into an energy saving mode in order to extend the run-time. 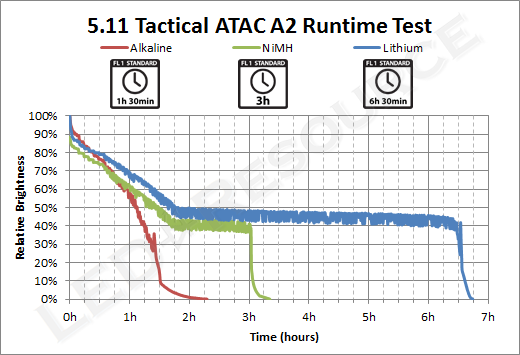 At the request of Law Enforcement professionals for a longer lasting battery life in the field, the light was designed to automatically reduce the current output gradually after exceeding the 10-15 minute threshold time. 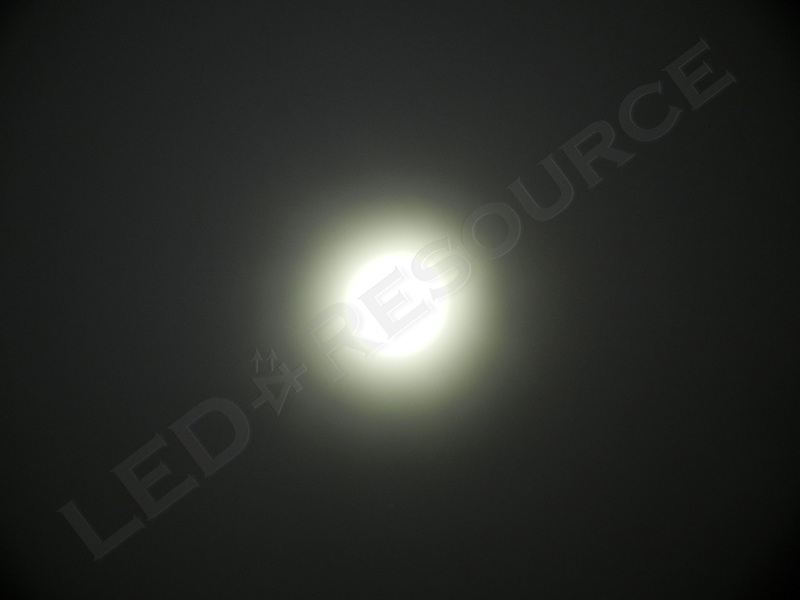 However, this gradual reduction of energy is less pronounced to the eye because of a non-linear perception of “brightness” (click here for more information). 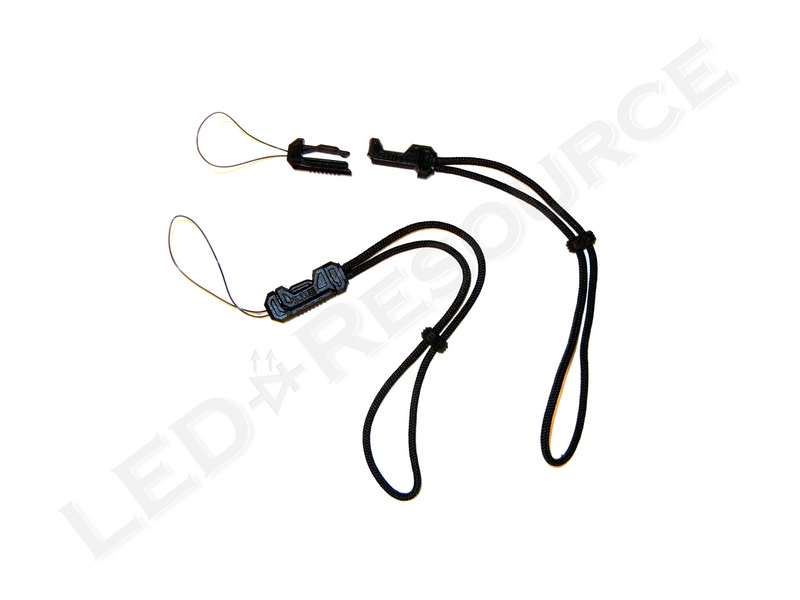 Both lights come with a break-away lanyard that is designed for quick detachment when necessary (for example, if the flashlight gets caught on machinery or somebody tries to grab it). 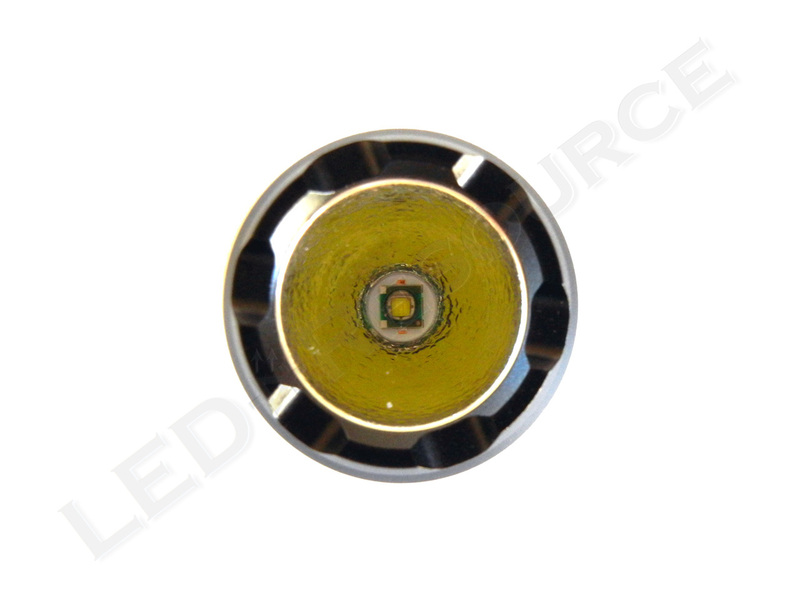 On top of that, there is a rubber ring around its tail cap designed to prevent the flashlight from rolling over. 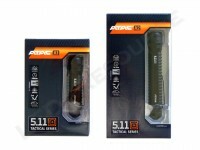 5.11’s ATAC A1 and A2 flashlights are suitable for everyday carry use with strong construction, compatibility with common batteries, and multiple modes for any kind of usage. 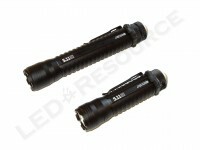 At 162 lumens, the ATAC A2 would put it at one of the brightest AA flashlights we have ever tested. 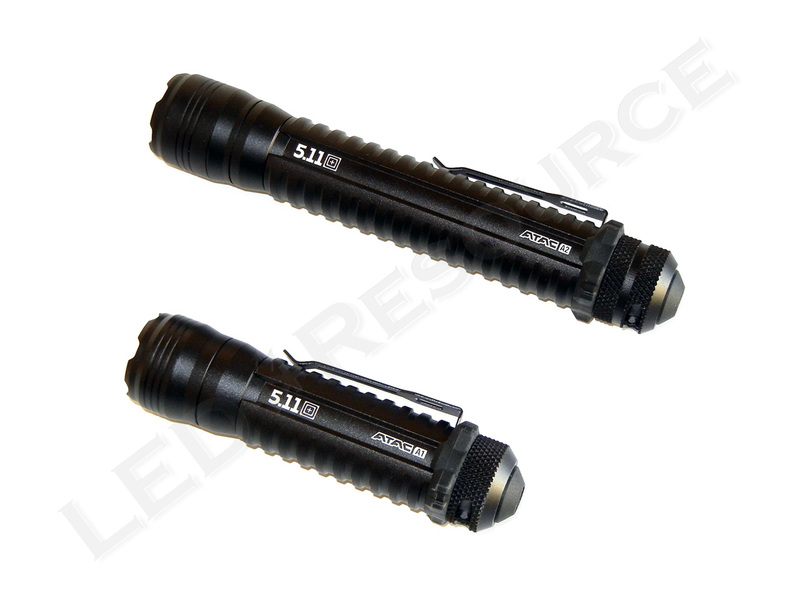 Although the lights are a bit pricey compared to other AA competitors, the ATAC A1 and A2 are well built and backed by 5.11’s lifetime warranty. 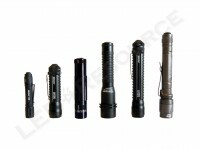 Our only concern with the lights would be the durability of the angled bends on the pocket clip, but all in all, we are pleased by the quality and output of these flashlights. What’s up with the A2’s runtime graph? What do you think caused the [apparently] rapid fluctuations in lux readings? Was it the graphing utility? PWM? The rapid fluctuations are indicative of PWM, which the majority of lights use to get lower-output modes. While this is easily detected by a light meter, keep in mind that human eyes are not as sensitive, and the fluctuations will not be noticeable (in fact, reducing to 50% over 2 hours will also difficult to notice). I wanted to let you all know ALL of your reviews are first rate and I’ve read them all. I have a question regarding the 5.11 A2. 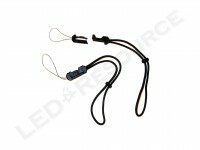 First, you had some concerns regarding the pocket clip. For daily use in a pocket, do you foresee the clip breaking or bending? Secondly, the runtime. I only use aa eneloops so I’d like to get results as yours. Basically it’s 3 hours on high, regulated. Is it only 162 lumens for a few minutes? If the light will spend the last hour around 40%, is it going to be a huge brightness difference from when the batteries are more fresh like the first 30 minutes? 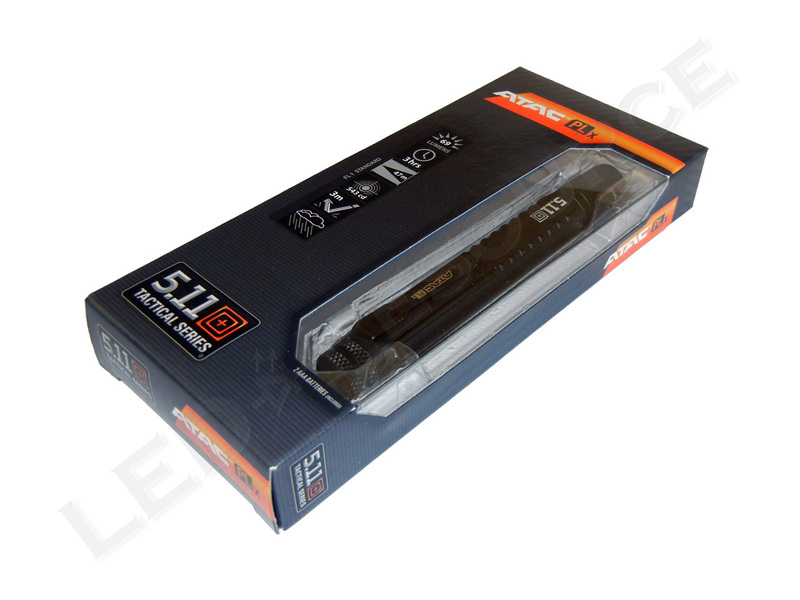 At 162 lumens, it’s rated at 127m distance and 4027cd? Now as this is short, what would you estimate the throw distance and cd at 40%? 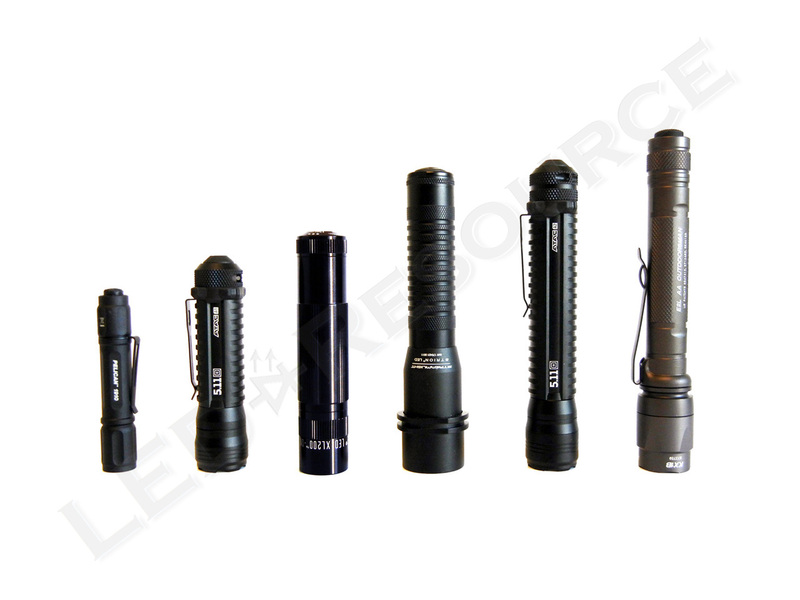 Is the light still bright enough to disorientate and still serve tactical illumination? I appreciate your time. Amir was the one that reviewed these lights, so these are his observations. The first thing that he did was remove the pocket clip because it wobbles. It’s only secured by the square piece of rubber, which doesn’t really do much. The other concern was that the angled bends don’t resist stress, and there have indeed been reports of clips breaking (posted on 5.11’s website). 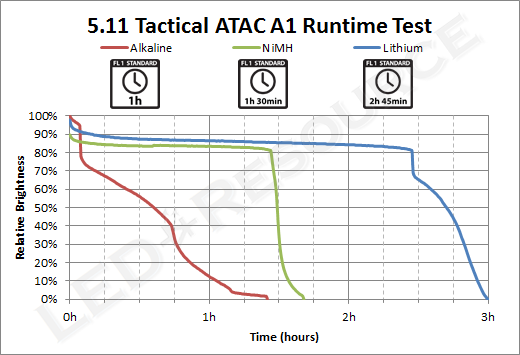 5.11 uses step-down regulation, as do many other manufacturers, but 75% after 30 minutes should not be significantly noticeable. However, if you’re almost at the end of the runtime, you should see a significant difference if you turn the light off then back on. Hope this helps. Feel free to let me know if you have further questions. Robin I really appreciate your prompt response. I think I will pass on this light. Husband loves the light, however he is on his 2nd one in a year as it will not turn on. It works and will light just as you start to put the cap back on but then nothing. (And yes the batteries work) it’s a bit of money for something that doesn’t work. Is last one he got at Christmas and it already doesn’t work. Not impressed!